Thinkful offers scholarships to self-identifying women who enroll in their Web Development Bootcamp. 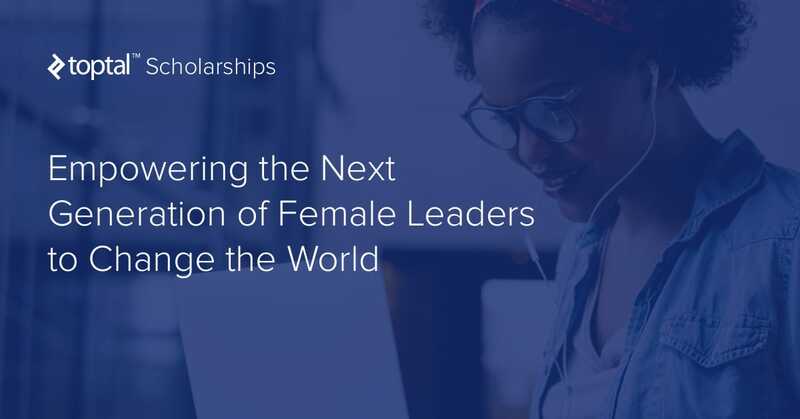 This includes a $600 scholarship for women for the Flexible Web Development Bootcamp and a $1200 scholarship for women for the Full-time Web Development Bootcamp. 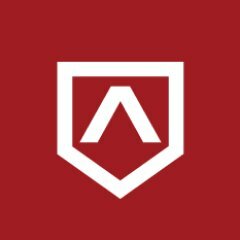 Ada Developers Academy is a training program located in Seattle, Washington for women and gender diverse people who want to become software developers. Amazon Corporate LLC has established a scholarship program to assist high school seniors who are taking or have completed an advanced placement computer science course who plan to continue their education at an accredited four-year college or university majoring in computer science, software engineering, computer engineering or other computer related field of study. $1 Million Fund for Aspiring Women Designers & Developers. In an effort to increase the number of women in technology-related fields, we’re committing $1 million to help self-identifying women pursue their dreams of becoming software developers and designers. 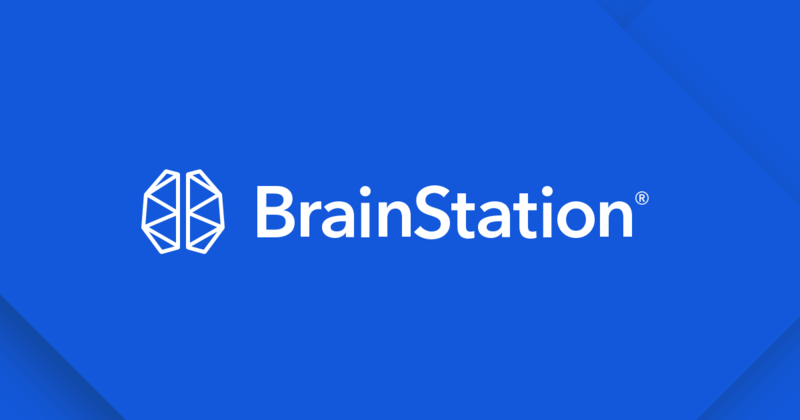 BrainStation's Women in Development Scholarship is designed to empower women with the skills and knowledge needed to thrive in the digital economy. All women enrolled in part-time development courses or a full-time development program are eligible to apply. 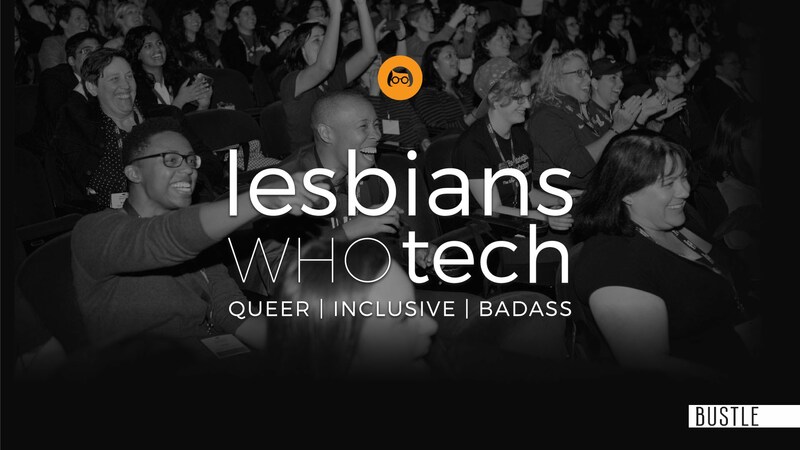 Free education for women, agender, and non-binary professionals in technology. 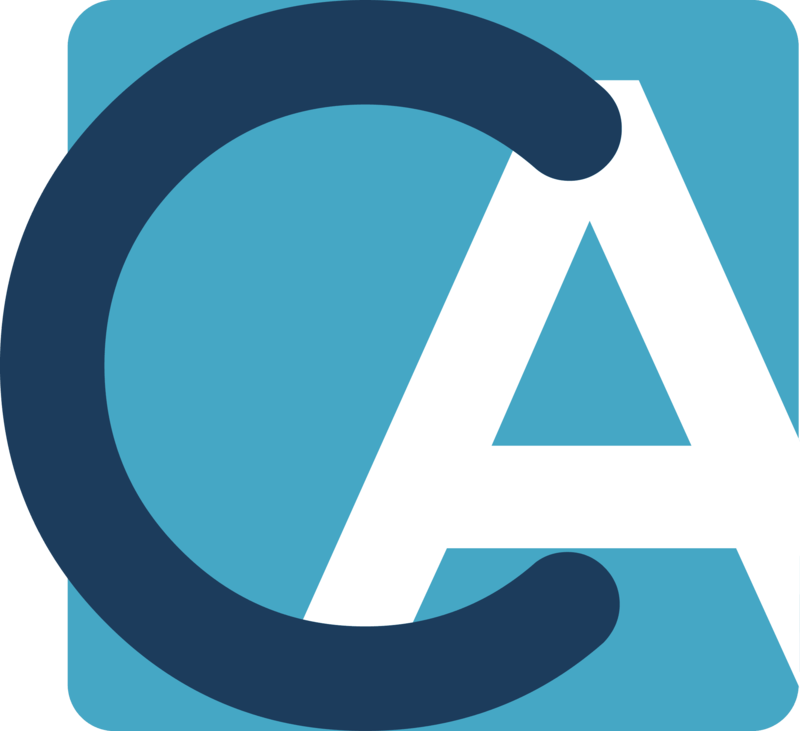 Claim Academy is a St. Louis-based developer boot camp that offers 12-week classes in Full Stack Java and .NET/C# programming, as well as shorter classes in software development, technology and career development. The Dev Degree program provides students with a true work-integrated learning experience, dissolving the gap between classroom studies and on-the-job knowledge. 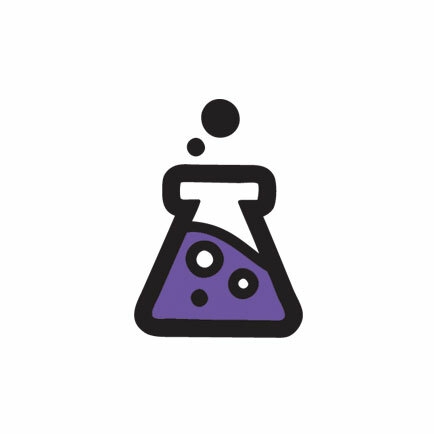 With Dev Degree, students work on development teams at Shopify in parallel with their university studies, instead of alternating terms in the classroom and the workplace. They are granted academic credits for their work at Shopify, so they complete their honours degree in computer science in four years with 4500+ hours of work experience. Shopify pays students' tuition, a competitive salary, and vacation, for a total financial support of more than $160,000. 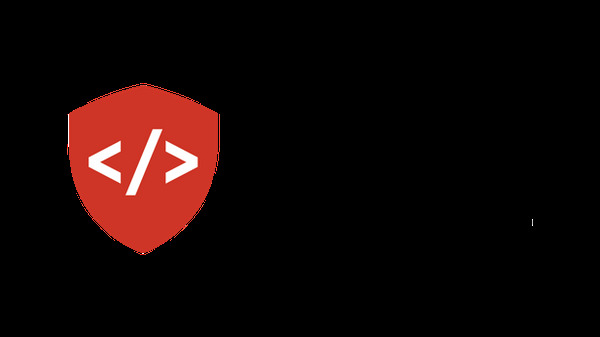 DevPoint Labs is a coding bootcamp that offers full and part-time courses in full stack web development and part-time classes in UX design. 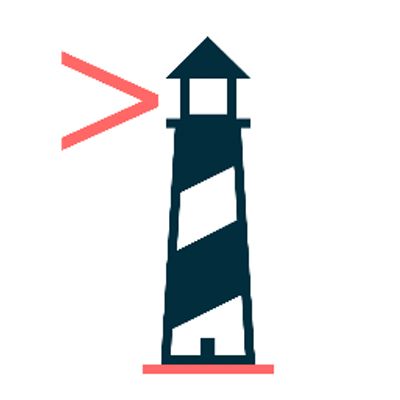 You can learn to code anywhere; students come to Flatiron School to change their lives. 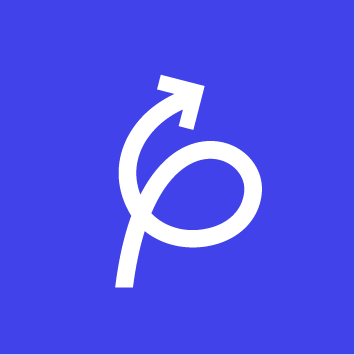 Join our driven community of career-changers and master the skills you need to become a software engineer or data scientist. Google partnered with Pluralsight and Andela to support 10,000 aspiring and professional developers in Africa with a 4-month access to Android and Mobile web courses. Welcome to the Kenzie Family! 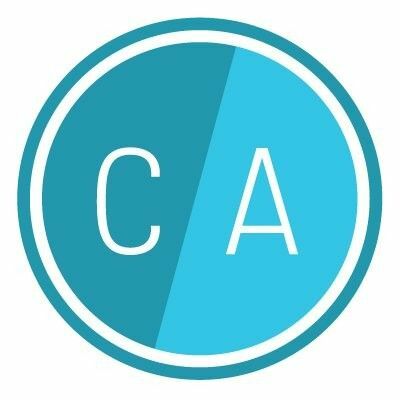 If you want to join a coding and design college alternative in Indianapolis, IN and demonstrate an enthusiasm for, and aptitude for success in, the tech industry-apply today! Our free (yep, free!) two-week summer program for young women 13 – 18 years old will teach you to build real-life apps whether you’ve never written a line of code or you’re a full-fledged hacker. The scholarship is for anyone who's passionate and interested in learning a new superpower. Lambda School is a 30 week, immersive program that gives you the tools and training you need to launch your new career—from the comfort of your own home. 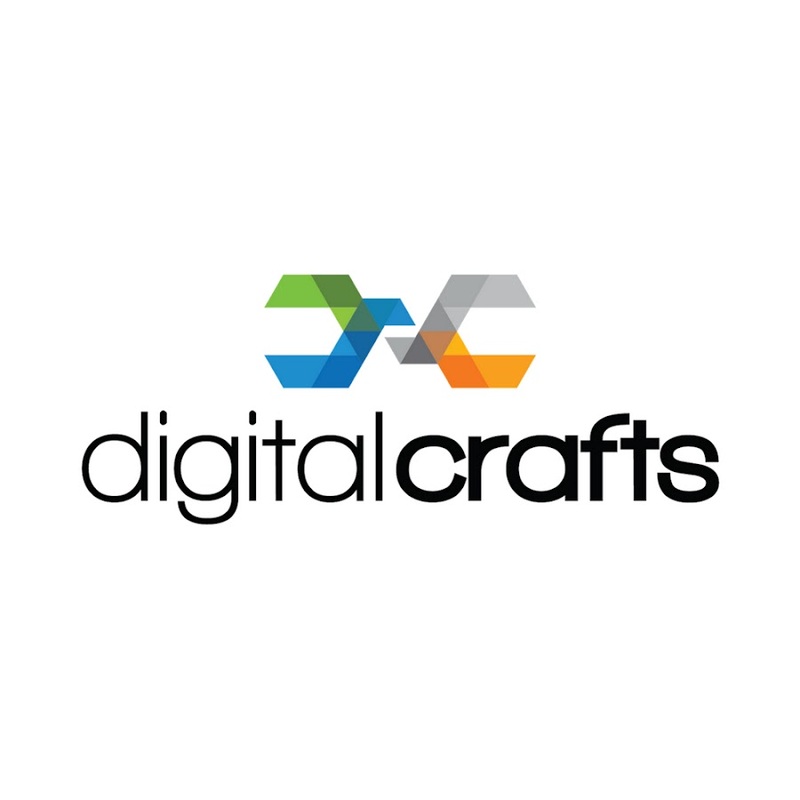 Futures in Innovation and Technology, a digital skills training initiative of the First Nations Technology Council, is open to all Indigenous peoples in British Columbia. Through a combination of over $150,000 in First Nations Technology Council funding and the new Lighthouse Labs Scholarship Fund, seats will be made immediately available in the Web Development bootcamp program. The Jaime Leverton Scholarship will be awarded to four exceptional women looking to begin their developer journey and give back to their community. Each recipient will receive $5000 towards tuition, provided in tandem by Cogeco Peer 1 and Lighthouse Labs. Metis accelerates the careers of data scientists by providing full-time immersive bootcamps, evening part-time professional development courses, online learning, and corporate programs. Microsoft awards tuition and conference scholarships each year to encourage students to further their learnings in Computer Science and related STEM (Science, Technology, Engineering, and Math) disciplines. Women are underrepresented in the field of cybersecurity to the detriment, we believe, of the industry. Morphisec established its scholarship program to encourage and support young women exploring a career in cyber. 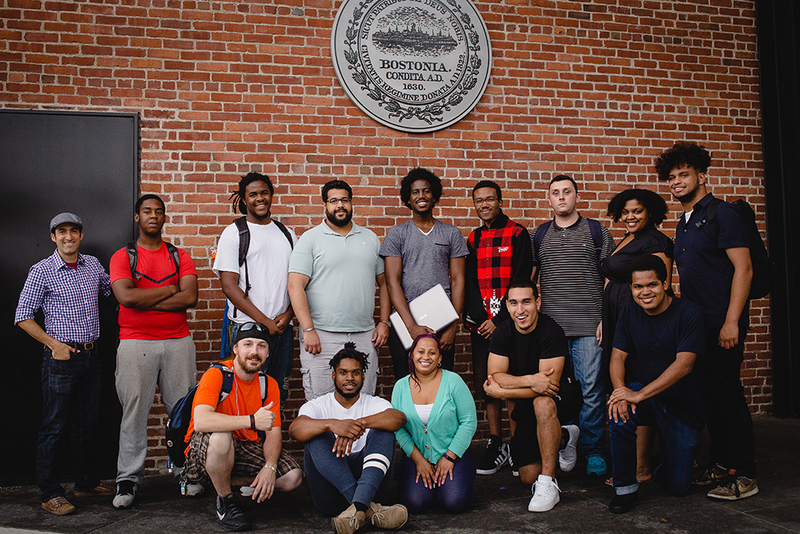 Pursuit is a non-profit with the mission to transform the lives of low-income adults by training them to become Software Developers and get high-paying jobs in the tech industry. We do this by offering a 2-step, 4-year fellowship. The first step is a 10/12 month training program designed to prepare our fellows to become industry ready software engineers. The second step is 3-years post-program support to help our fellows navigate their new lives as software developers at leading companies. $10,000 scholarship for college tuition, fees and books. Must be a U.S. Citizen. Must be pursuing, or intending to pursue, a degree with a cybersecurity or information security focus. 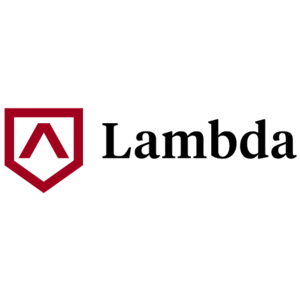 Eligible applicants must have: Participated in at least one National Collegiate Cyber Defense Competition (any qualifier or regional) between 2016 and March 25, 2019. The SWE Scholarship Program provides financial assistance to women studying community college, baccalaureate or graduate programs, in preparation for careers in engineering, engineering technology and computer science. Kenzie Academy believes in getting more women into tech! 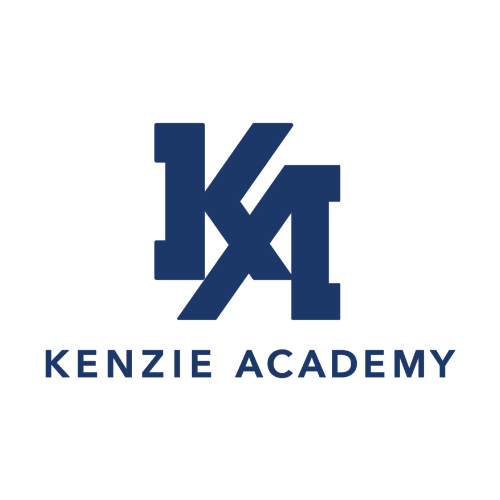 If you are a self-identifying woman ready to launch your career in the technology industry, you are eligible for this scholarship to Kenzie Academy - a coding and design college alternative in Indianapolis, IN. A $2,500 scholarship will be awarded each semester. 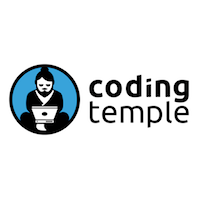 Learn coding, analysis, programming & security. 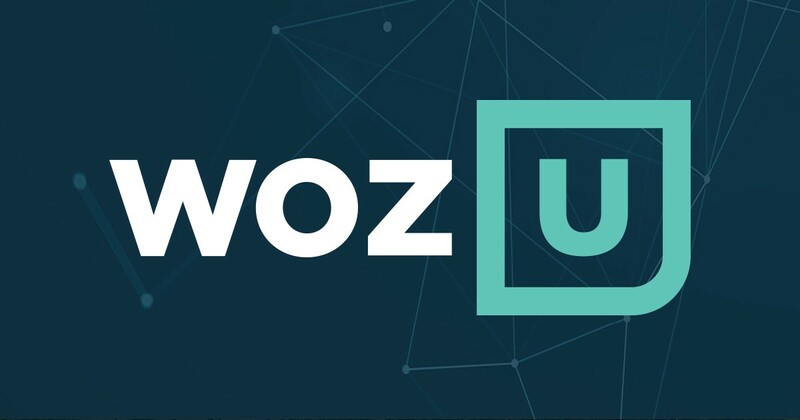 Online Courses by Woz U, Steve Wozniak’s EdTech company offering personalized, tech-based career training. Codely, Barcelona's first all-women coding school, is offering partial scholarships to women and women-identified people, ranging from 10% to 50% off tuition. These scholarships are awarded on a first come first serve basis. Our next program begins January 7 for which we are currently accepting applications until December 15th. 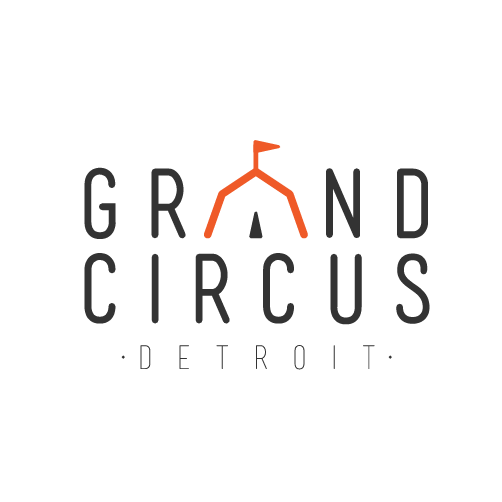 The program is built to prepare students for careers in the technology industry as entry-level software engineers.